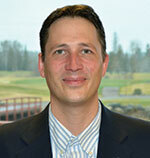 Dan Walker has been the Head Golf Professional and Golf Operations Manager at Black Bear G.C. since August of 2010 and has been a Class A PGA Professional since 1999. He is a graduate of Ferris State University and the Professional Golf Management Program. Dan grew up in the Northland in Superior, WI but spent most of his professional career working down in the Chicago Land area. He was the Head Teaching Professional at Exmoor C.C. where he was introduced to Hank Haney, former instructor to Tiger Woods. Dan was personally able to work with Mr. Haney down at his ranch in McKinney, TX where he learned his hands on teaching philosophy. Dan has also had the chance to work with Mike Bender instructor to Zach Johnson (Masters Champion) and his MEGSA (Most Efficient Golf Swing Attainable) teaching equipment. Through his experiences with these two nationally recognized instructors Dan has been able to put together an instructional program where he can produce immediate results. He also received an honorable mention for the TOP 50 Kids Teachers in the nation by US Kids in 2012. Not only is Dan an excellent instructor but he was among the top 30 players in the Illinois PGA Section 2000 - 2010 and most recently qualified for the 2011 Minnesota State Open and placed 4th in the 2014 Minnesota PGA Head Professional Championship. Dan will be offering club fittings for drivers, fairway woods, irons, wedges and putters. Fittings are free if you order the clubs through Black Bear’s Pro Shop. He will also be offering re-gripping service at competitive prices. 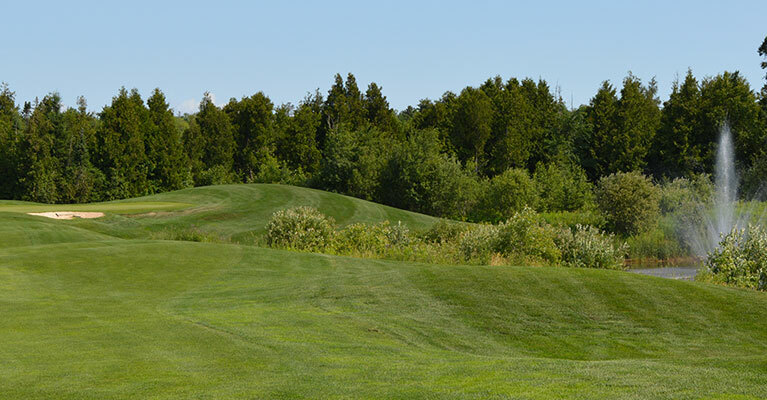 If you would like to schedule a lesson with Dan please contact the Pro Shop at: 218-878-2485.